December 2018 Archives - Clarksville Sports Network - Clarksville Tennessee's most trusted source for sports, including Austin Peay State University. Knoxville, TN – No. 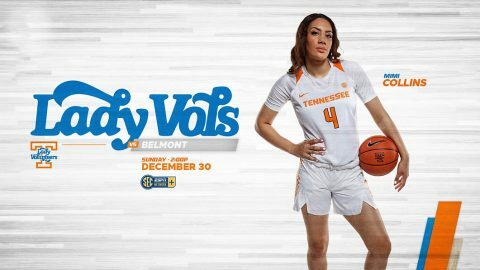 10/10 Tennessee (10-1) closes out a four-game home stand on Sunday afternoon, as Belmont (7-3) makes its first-ever appearance vs. the Lady Vols at Thompson-Boling Arena. Tip-off is slated for 1:02pm CT, with the game available on SECN+ and the Lady Vol Radio Network. This match-up is the first between these schools since March 1st, 1979, when current UT head coach Holly Warlick was donning a Lady Vol uniform as Pat Summitt’s point guard. This is the 10th overall meeting between these schools and the 77th time the Lady Vols have met a current member of the Ohio Valley Conference. UT is 55-21 vs. squads in that league after defeating Murray State on Friday night. 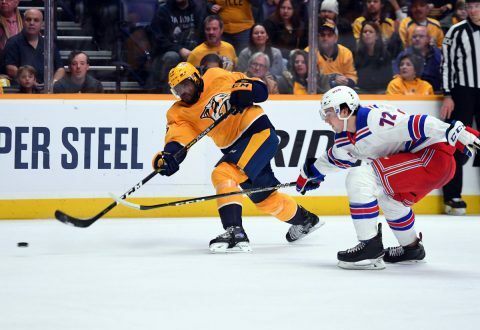 Nashville, Tn — The struggling Nashville Predators just can’t seem to find a way to win, falling tonight to the visiting New York Rangers, 4-3. Knoxville, TN – After an Admiral Schofield putback layup on the opening possession, No. 3 Tennessee led its pre-conference finale wire-to-wire, defeating Tennessee Tech, 96-53, on Saturday in front of a season-high 21,165 fans. 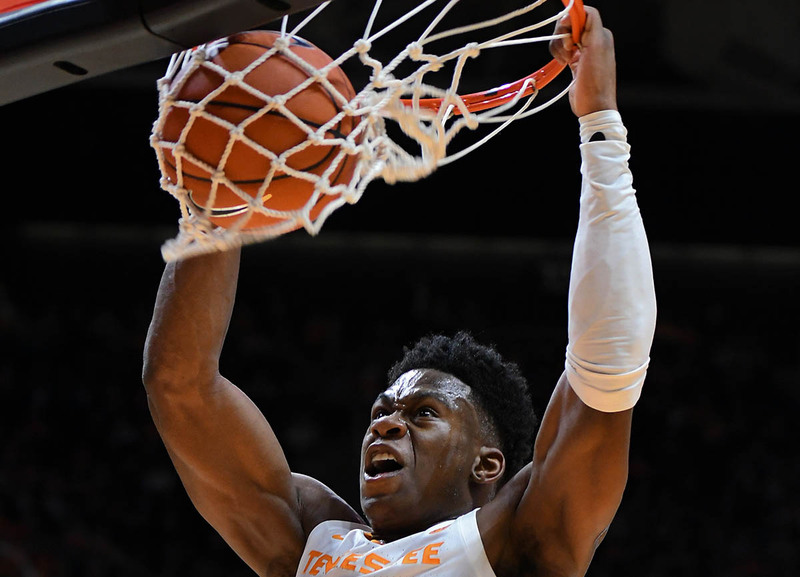 The Vols (11-1) powered their way past the Golden Eagles, (4-9) dunking the ball a season-high 12 times and blocking a season-high 12 shots en route to the 43-point victory. 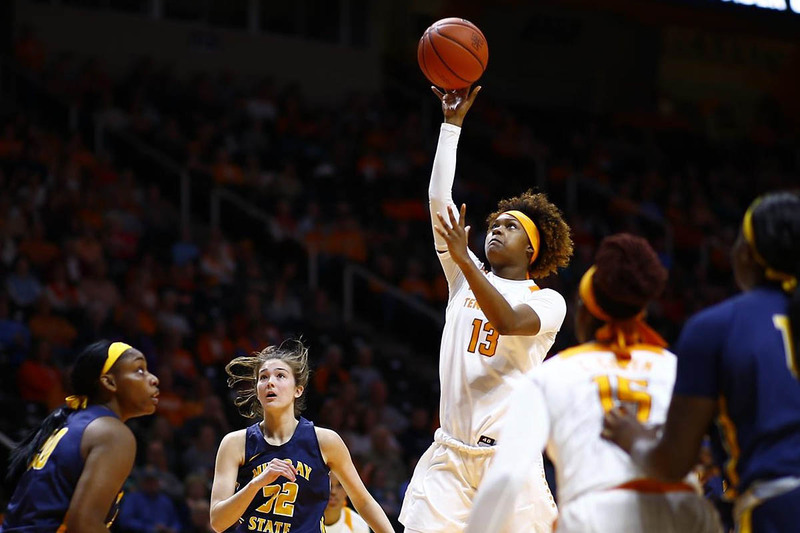 It marked the fifth time this season that Tennessee defeated an opponent by 20-plus points at Thompson-Boling Arena. 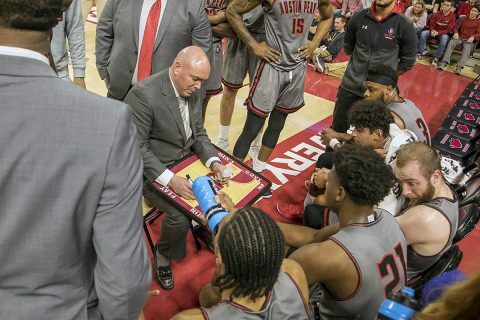 Fayetteville, AR – Austin Peay State University (APSU) men’s basketball found that it more than measured up to Southeastern Conference competition, giving Arkansas all it could handle in a 76-65 defeat at Bud Walton Arena, Friday. Austin Peay (8-5) battled to the end and got huge minutes from its reserves but Arkansas (9-3) made a late second-half push to down the Govs in both squads nonconference finales. 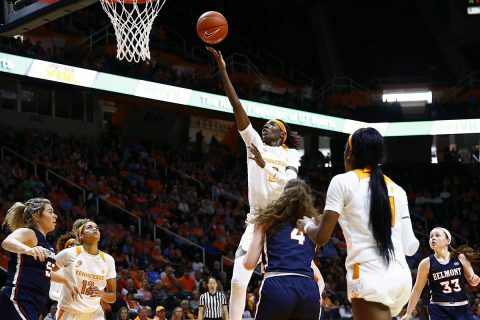 Knoxville, TN – Seven Lady Vols scored in double digits, fueling No. 10/10 Tennessee to a 98-77 victory over Murray State Friday night at Thompson-Boling Arena. 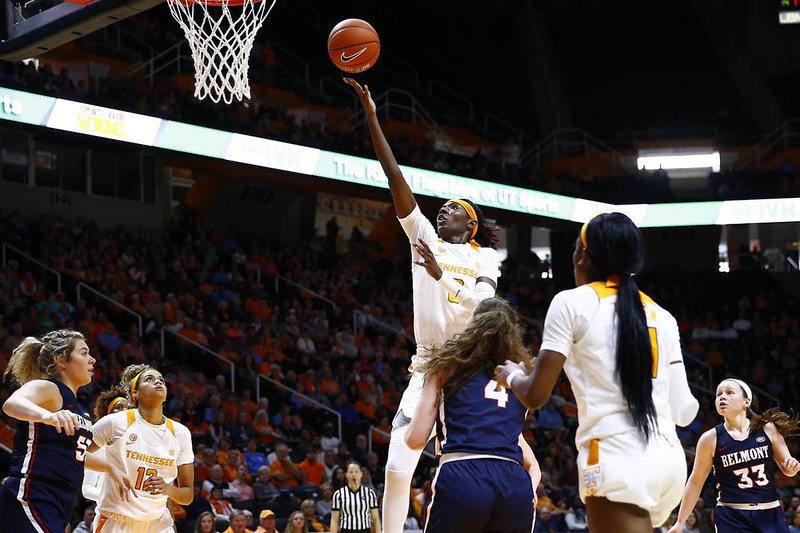 With a season-high crowd of 8,518 looking on, the Lady Vols (10-1) were led in scoring by Rennia Davis who posted her third double-double of the season with 20 points and 13 rebounds. Other UT players in double figures were Rae Burrell, Mimi Collins, and Meme Jackson with 11 points each, and Evina Westbrook, Jazmine Massengill and Cheridene Green with 10 apiece. Knoxville, TN – No. 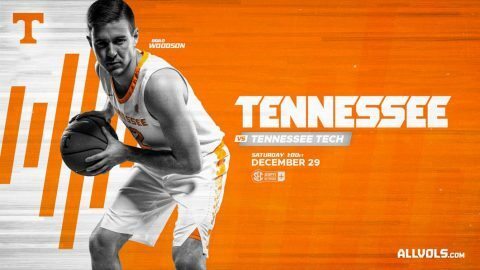 3 Tennessee will look to extend its six-game winning streak Saturday, as the Vols host Tennessee Tech in Thompson-Boling Arena in their final game before beginning SEC play. The game will tip at 12:00pm CT and will be broadcasted online through SEC Network+ WatchESPN. Fans can listen live on their local Vol Network affiliate to hear Bob Kesling and Bert Bertelkamp describing the action. 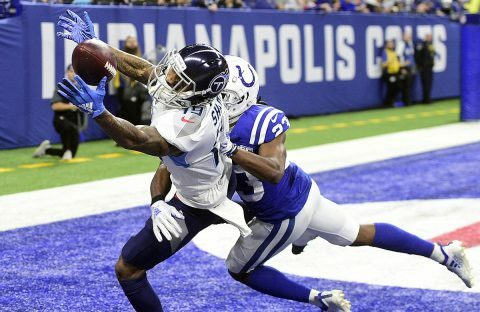 Tickets for most remaining Tennessee home games are available at AllVols.com. 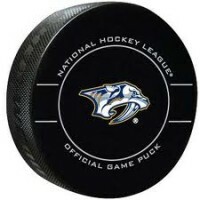 Nashville, Tn — The Nashville Predators have some good news and bad news tonight. 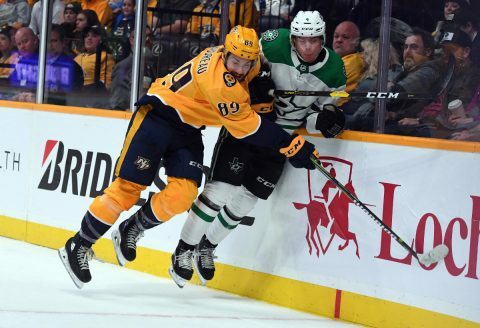 Viktor Arvidsson and P.K Subban returned to the line-up as Nashville hosted the Dallas Stars. 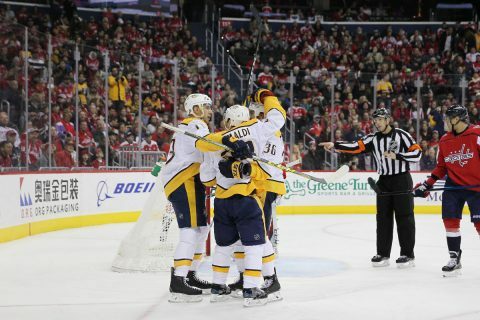 The Predators were hoping to regain their “mojo” after the Christmas break, coming off of a disastrous road trip where they only picked up one point in four games, but as hard as they played, they couldn’t get the puck in the net.